Two Try’s in each half may well have earned Merthyr a bonus point victory but it is Brynley Toms and his Bedwas teammates who can justifiably claim to have ‘won the battle but lost the war’ as two late Michael Dacey Try’s earned his side a losing bonus point and so nearly victory with Merthyr winning 26 – 20. Merthyr responded with a period of intense pressure but stoic defense from the Bedwas side kept them out until the 10th minute when number 8 Hemi Barnes was driven over for a Try converted by Matthew Jarvis. 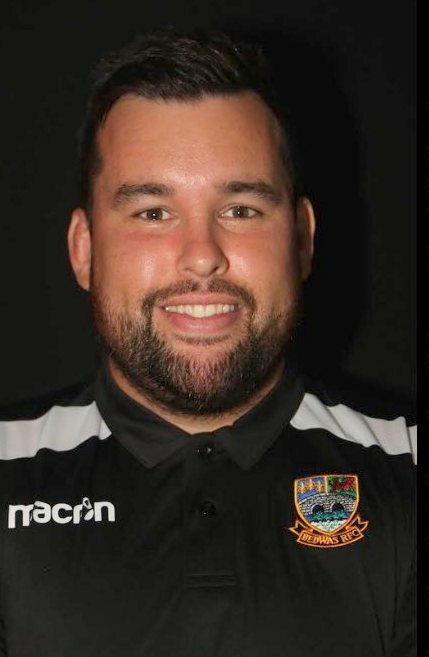 Joe Scrivens kicked a second penalty after 26 minutes to take the score to Bedwas 6 Merthyr 12, but the scoreboard went unchanged for the remainder of the half as neither side was able to find a way through. Playing with fourteen men seemed to energies Bedwas and there followed a spell of good pressure with no reward other than not allowing Merthyr to advance their score. The fresh legs had the impact the Bedwas coaches would have hoped for and began to attack the Merthyr defense which was also shorn of a man after second row Paddy McBride who was sinbinned for stamping.